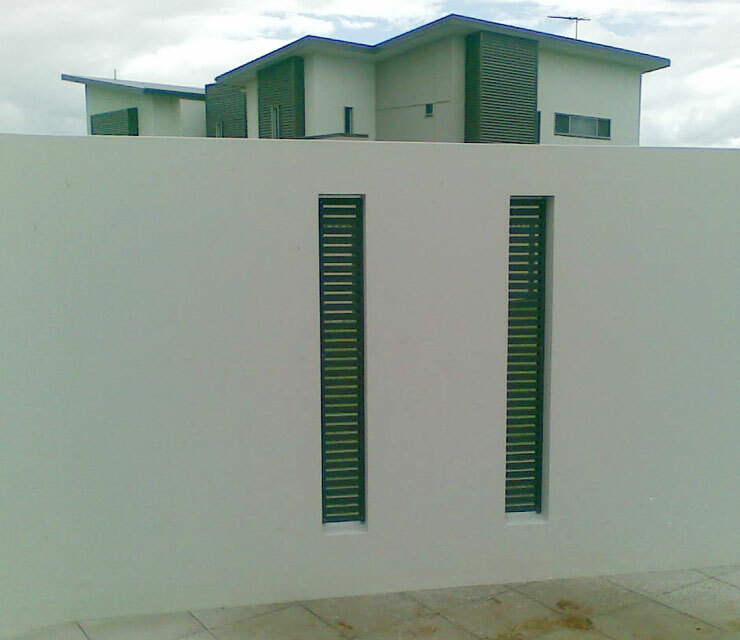 Hi-Liner Pool and Aluminium Fencing fabricate and install high quality aluminium pool fencing. 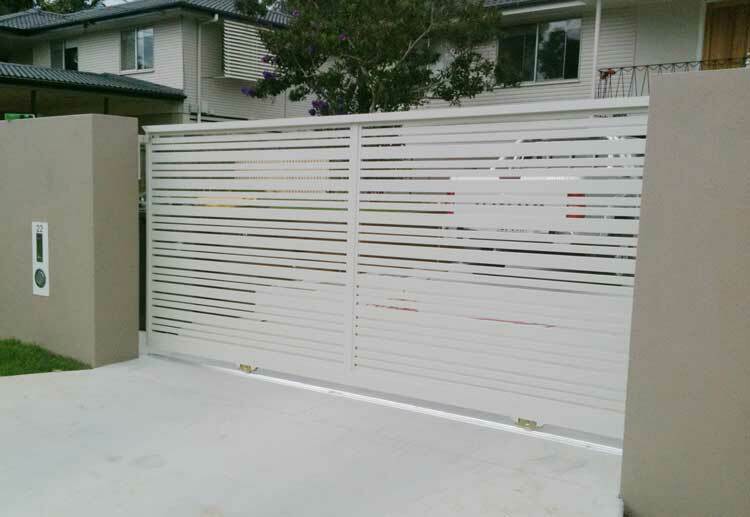 Glass balustrade, slatted screens, boundary fences, automatic gates, sliding gates, pool gates, infill fence panels, privacy screens are made to measure at their factory located at Capalaba a suburb in Brisbane. 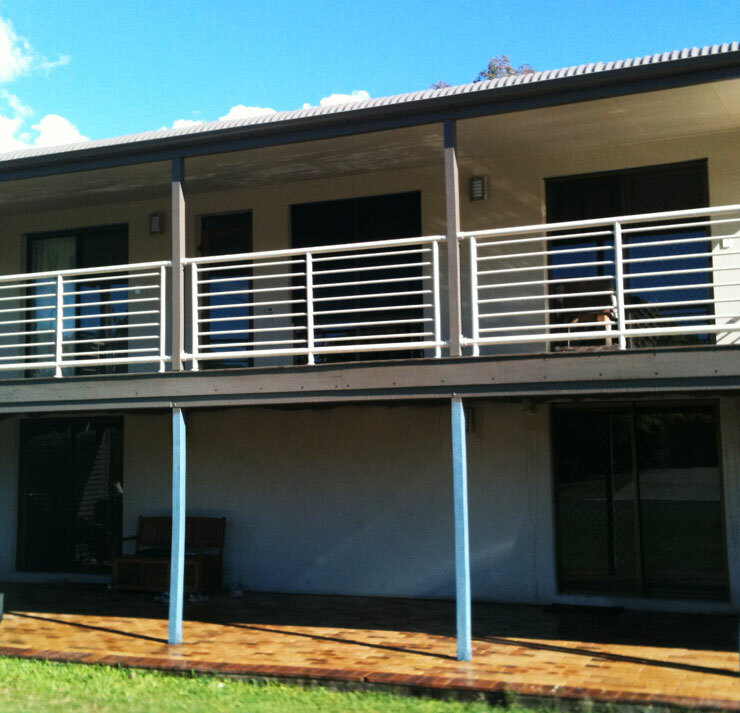 Hi-Liner will visit Brisbane customers and arrange a free quotation. 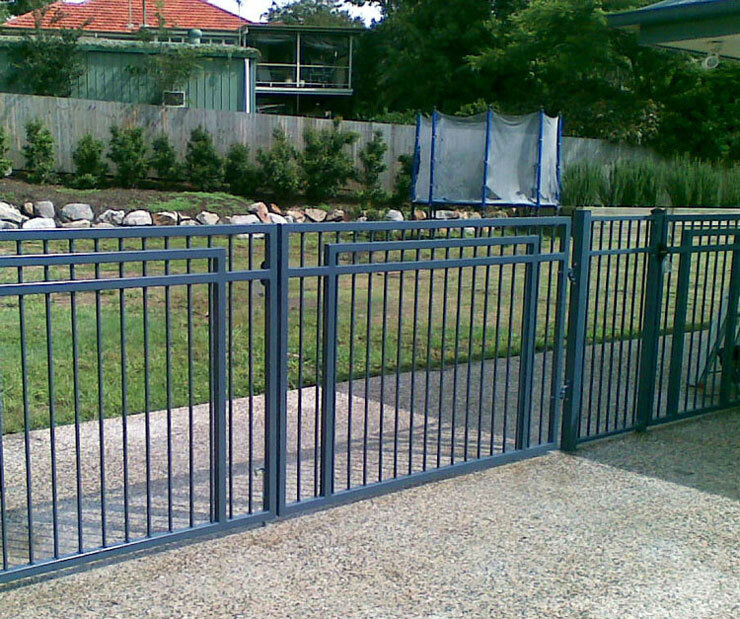 Talk to Bevan at Hi-Liner Pool and Aluminium Fencing. 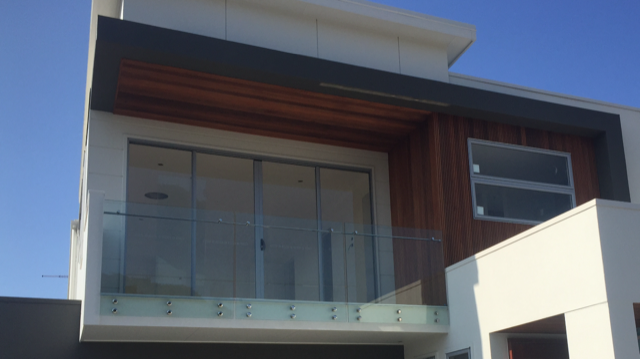 View us on YOUTUBE after you have finished looking at our website. 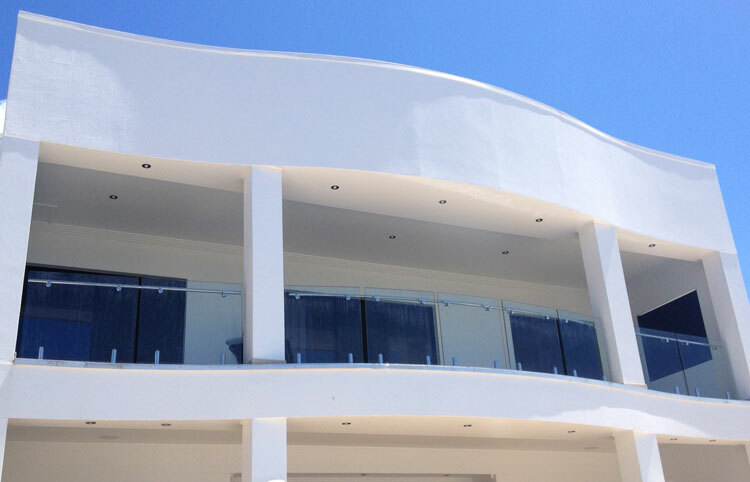 Our sales manager will come to you for a free consultation to guide you on style, colour and design for your project. 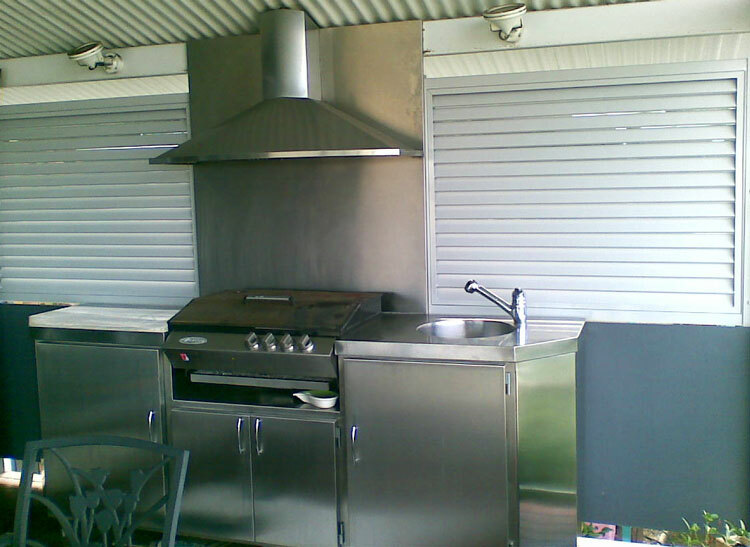 Our qualified team will craft your next project in our fully equipped Brisbane workshop. 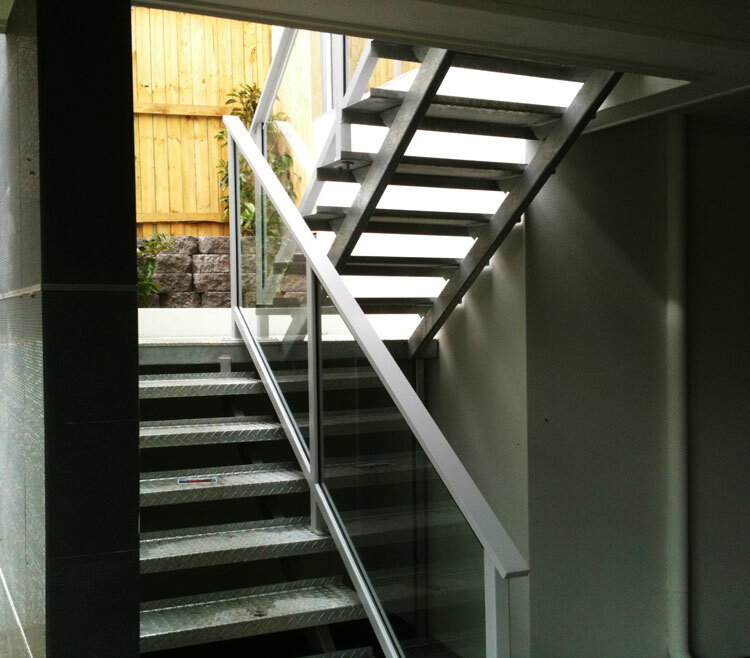 We use high quality aluminium and glass to craft your project. Check out below for some quality inspiration to get your creative juices flowing. 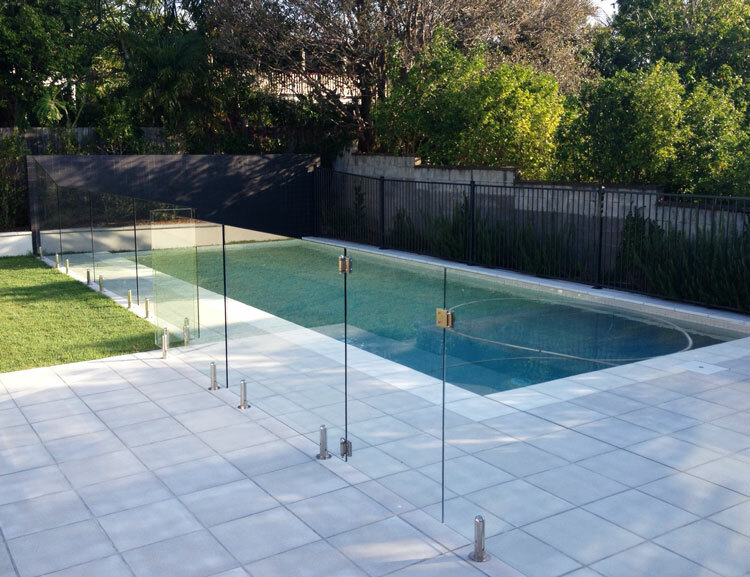 Frameless glass pool fencing, adding value to your property. 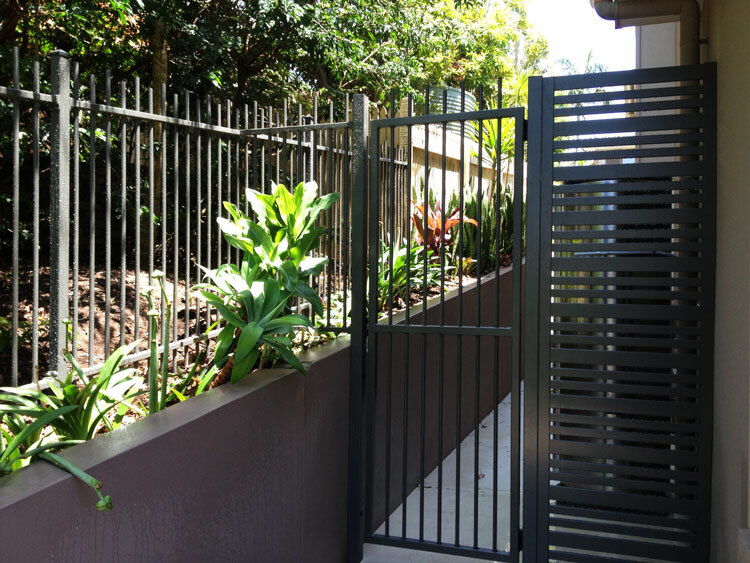 Aluminium pool fencing is available in many custom panel styles and colours to suit your pool and surroundings. 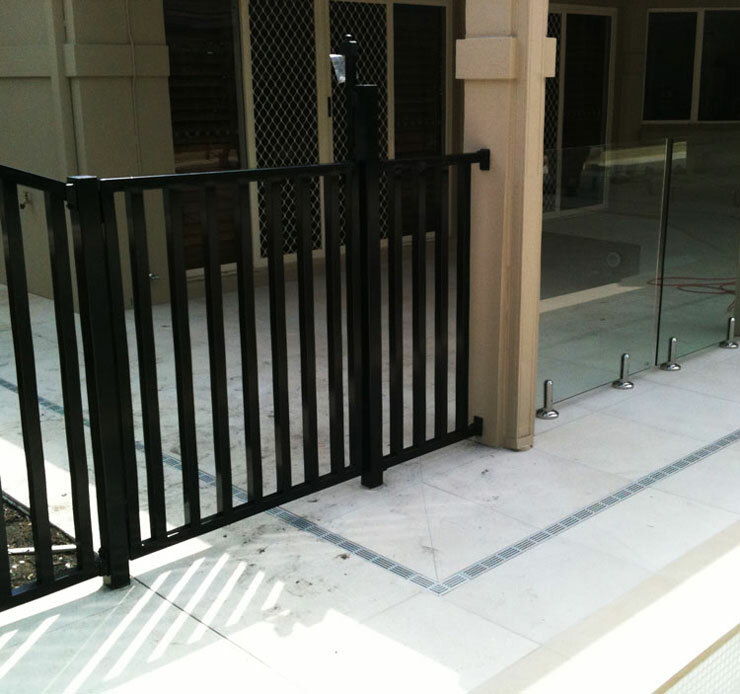 Aluminium pool fencing may also be custom made to suit your swimming pool. 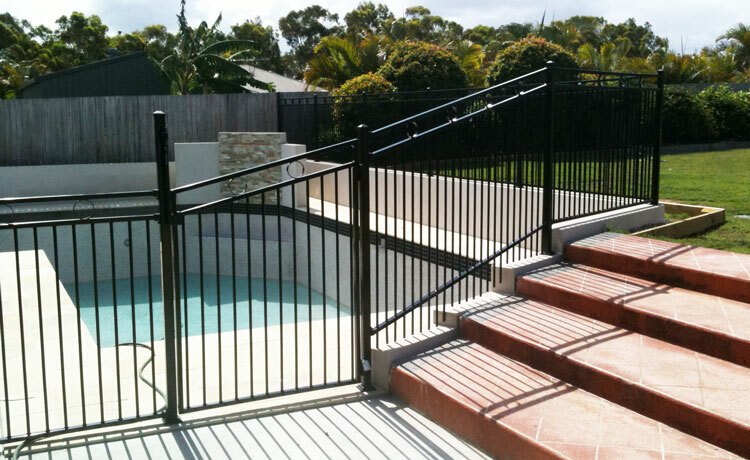 Contact Bevan to discuss your swimming pool fencing ideas. 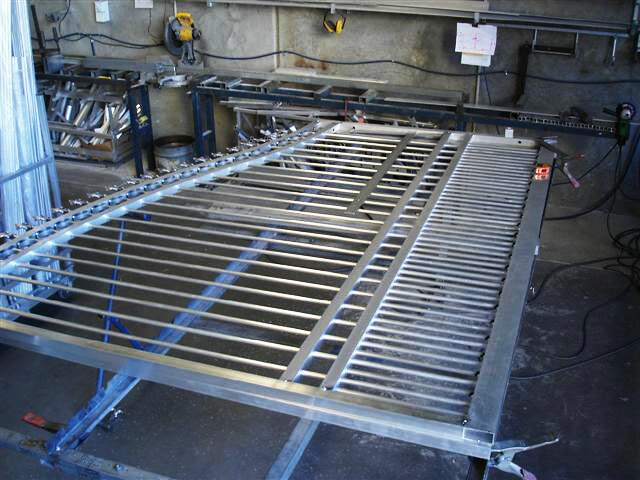 Sliding gates or automatic gates, single or double gates professionally manufactured and installed. Talk to Bevan and the Boys at Hi-Liner. 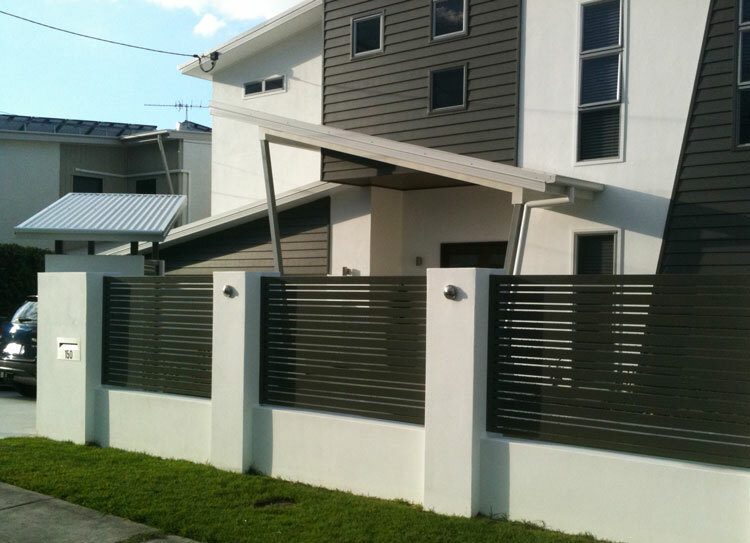 We are very happy with the fence. Hi-Liner has done a great job. 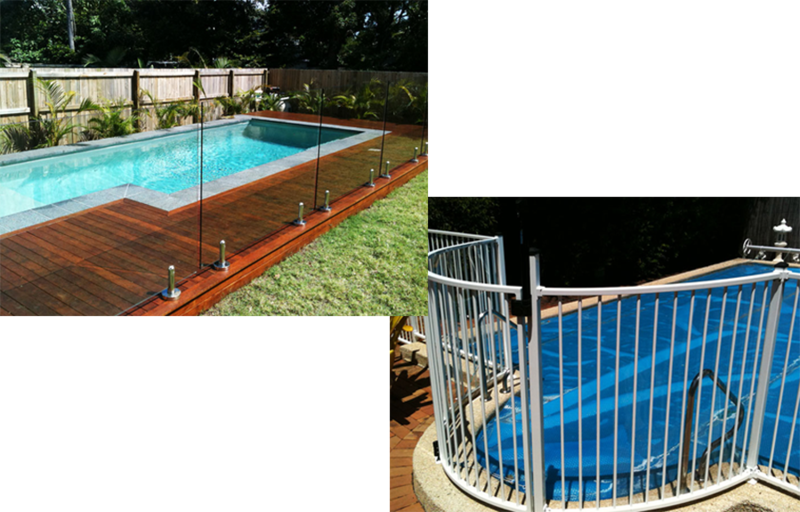 Would like to thank Hi-Liner team for a wonderful job on our pool fence. I would be happy to recommend Hi-Liner to people I know, thank you again. 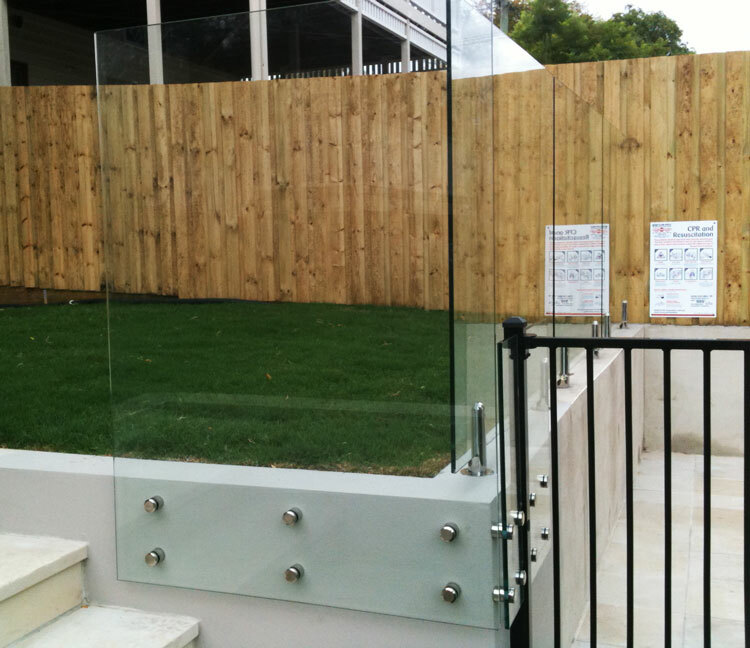 Our semi-frameless glass pool fence looks terrific. 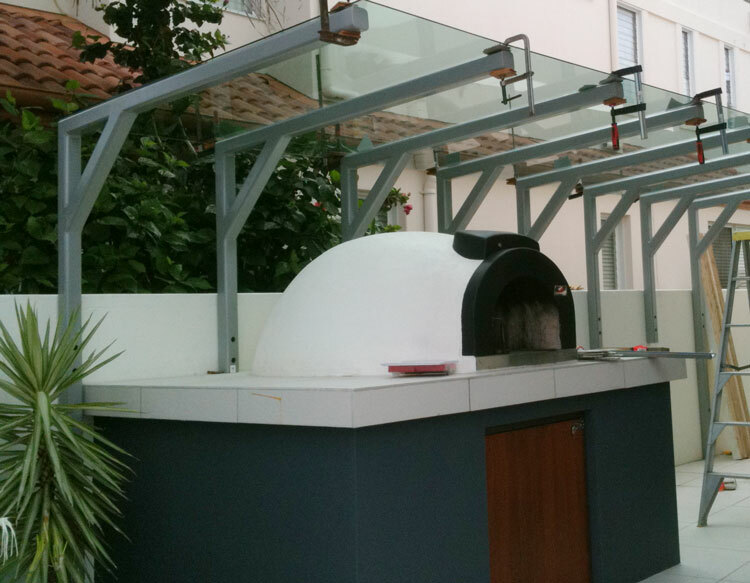 The service provided to us was very friendly, prompt, and efficient. 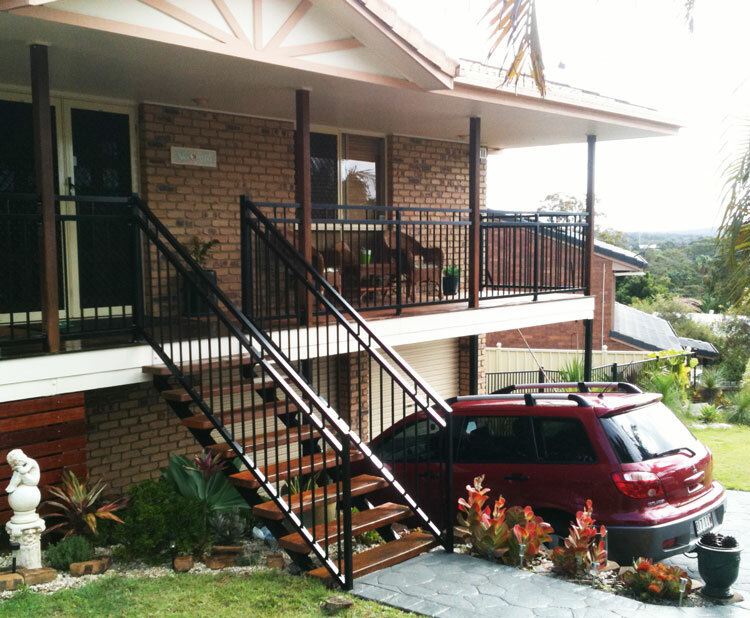 I wouldn’t hesitate in recommending Hi-Liner to anyone looking for such a service. Thanks again for a great job. 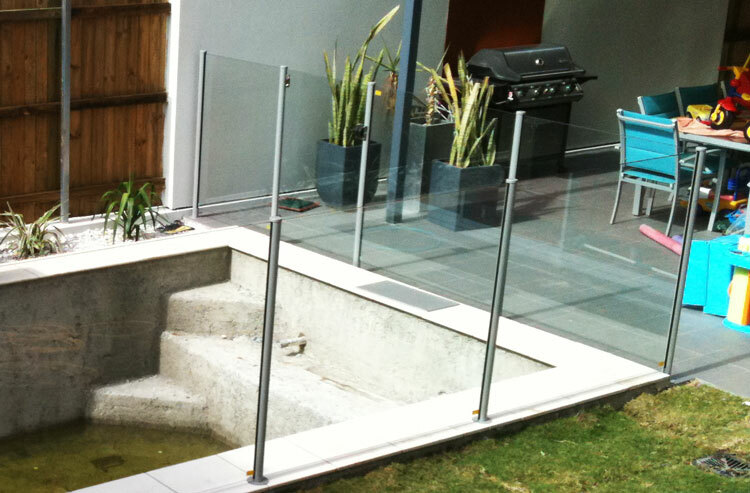 With a passion for swimming pool safety, we ensures all of our glass pool fencing installations meet the relevant safety standards to keep your loved ones safe. 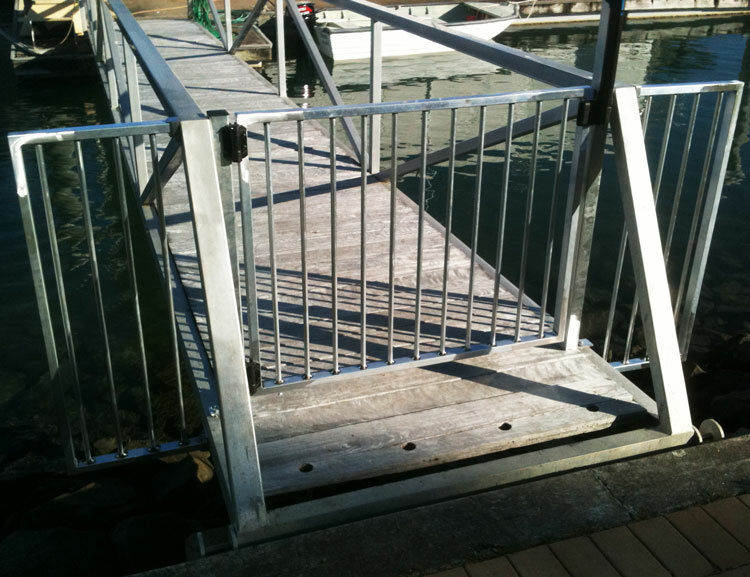 This includes ensuring there are no gaps wide enough for small children to squeeze through and no climbing footholds. 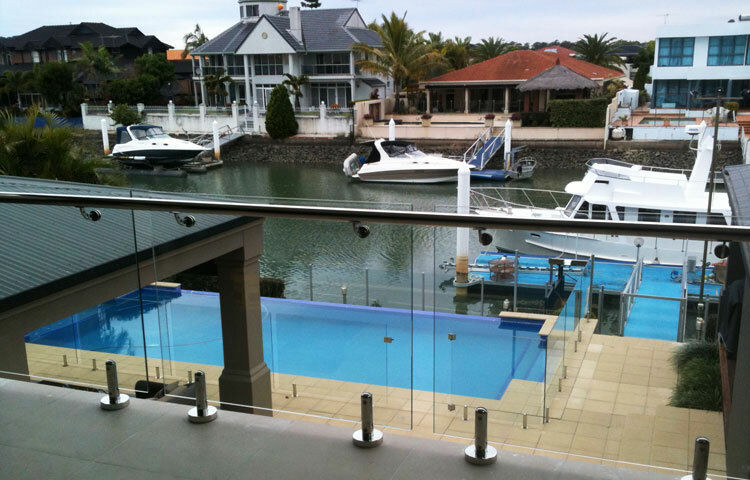 We only uses toughened glass panels manufactured to meet Australian Standards in their glass pool fencing installations. 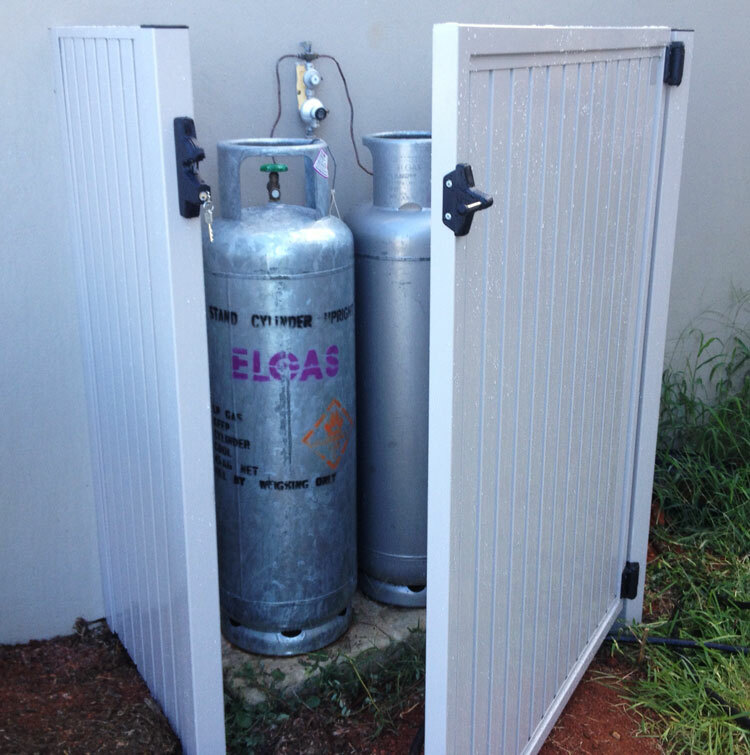 This ensures your pool fencing will last for many years to come in the harsh Queensland sun and endure any accidental impacts. 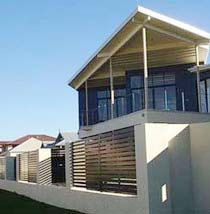 Glass pool fences act as a moderate wind barrier which is advantages if you live in one of Queensland’s coastal suburbs. 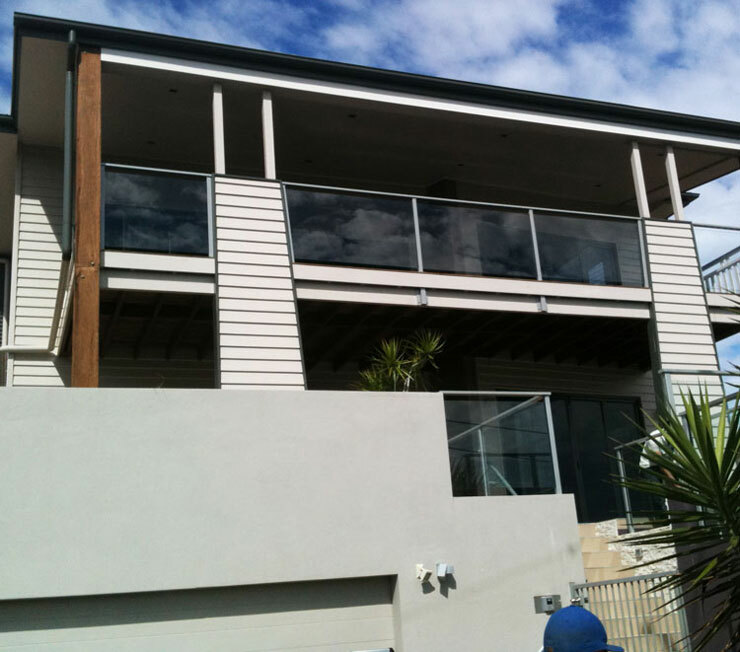 You’ll appreciate the benefits in cooler months when windy conditions can make going for a dip a little less desirable. 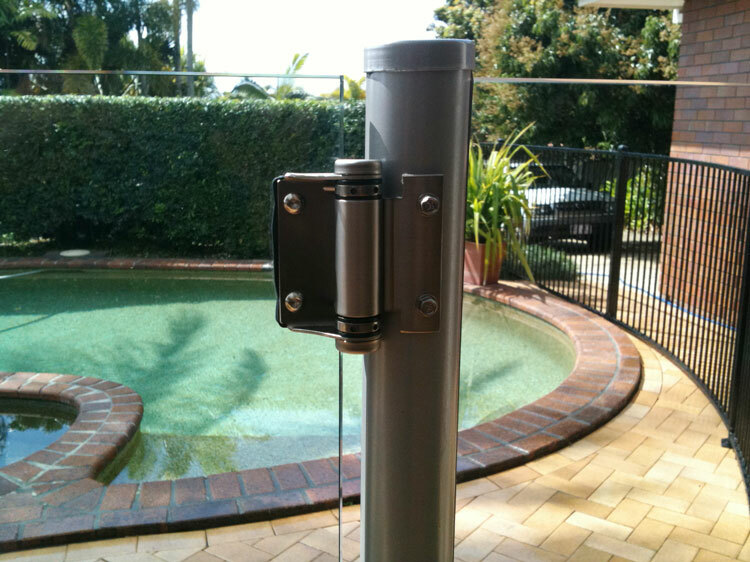 We use strong yet sleek marine grade fittings to secure the toughened glass panels, giving you a virtually invisible safety barrier around your Queensland swimming pool. 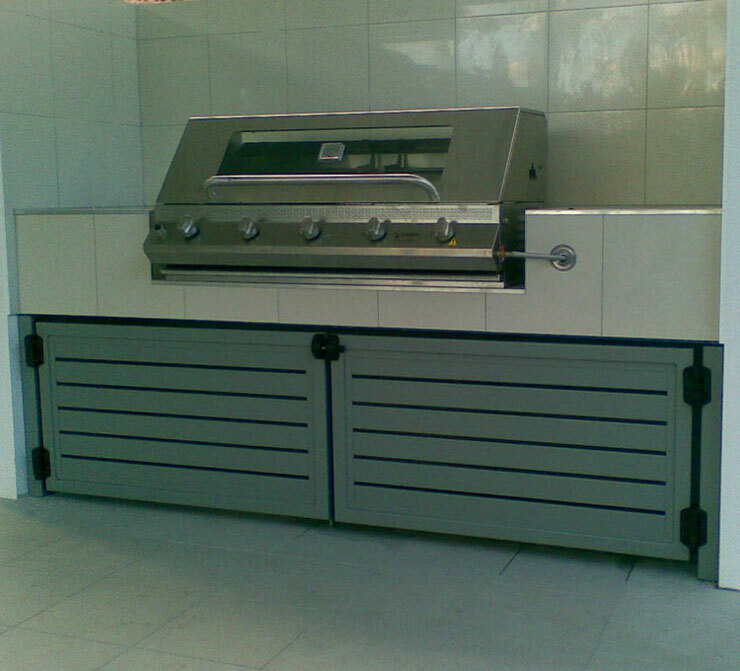 Contact us today for an obligation free quote. 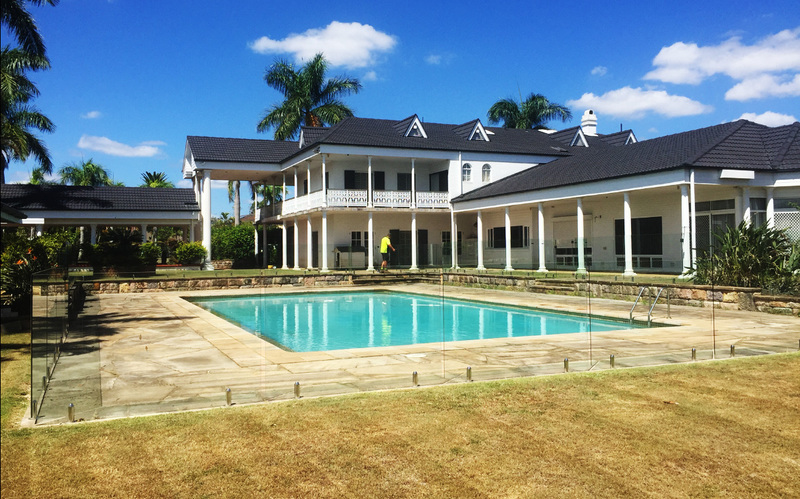 CONTACT HI-LINER POOL & ALUMINIUM FENCING TODAY! 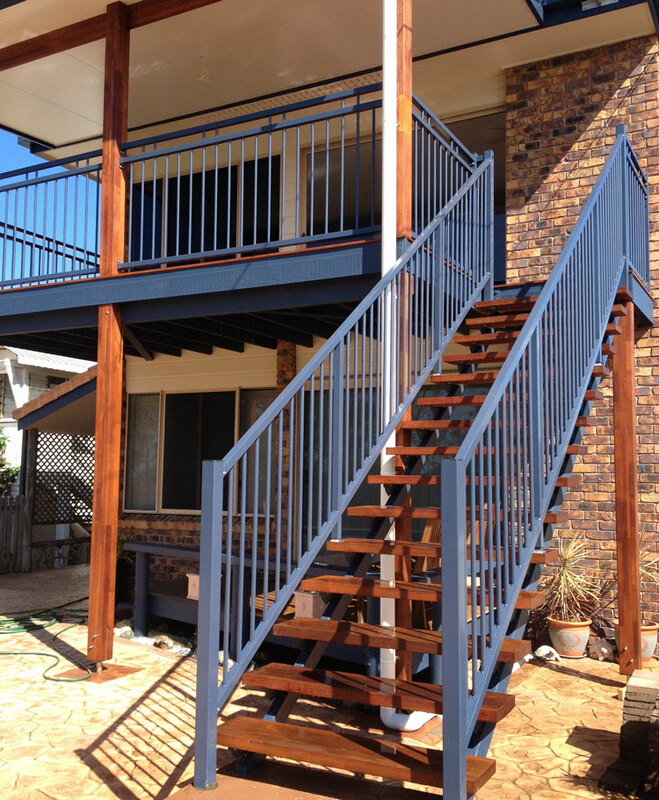 Thank you for visiting our website, should you need advice or require a quote, please contact us.